Kidiliz is a leading global children’s clothing manufacturer. The company sells clothing under 20 brands, all developed in-house, as well as several other brands sold under license. Kidiliz covers all segments of the children’s clothing market. The company’s brands are sold in more than 40 countries and nearly half of its sales revenue is generated outside of France. With an integrated distribution network of more than 800 stores, Kidiliz reports annual revenue of more than €650 million. 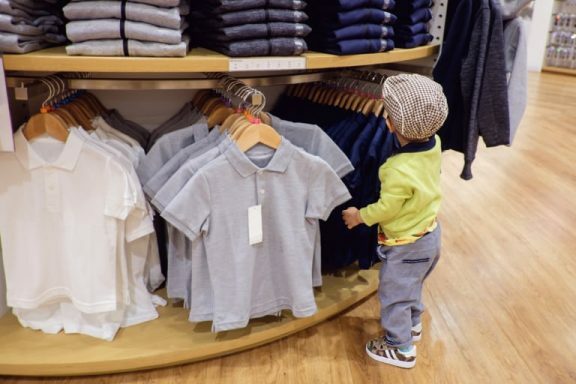 Increasing the loyalty of its retailers was a major concern for Kidiliz in a market where collections rotate frequently and consumer expectations change rapidly. Moovapps BtoB Commerce was the solution of choice. Visiativ Retail was able to bring Kidiliz the capabilities it needed. Retailers are alerted to upcoming collections and can access promotions and place orders with the assurance that there is sufficient inventory. Kidiliz can check in with retailers on how specific products are selling. 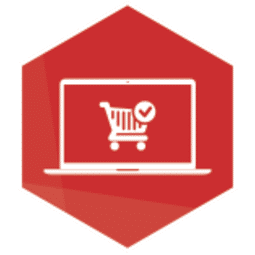 And, because the solution is integrated with the ERP, users have access to a powerful electronic sales administration interface. The ordering process is now much easier for retailers. They receive their orders faster and satisfaction is up. These benefits have strengthened Kidiliz’s relationships with its retailers and increased their loyalty to the brand.